« Whew! We made it another season. 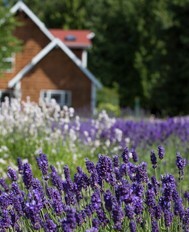 Purple Haze Lavender Farm is excited to bring you this two minute video featuring our vacation rental house and lavender farm. This promotional video was produced by Inn-Pictures and features our farm, vacation rental home, and owner Mike Reichner. What a wonderful place you have! 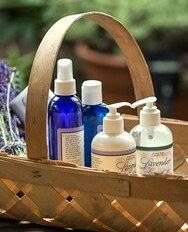 I love your products and have used them or given them as gifts for a long time. I’m gonna mark this place as somewhere I’d like to visit in the future. A great video. Carlos Vela From la ribera. NICE! Spent a few days there in August ’08. Did I say NICE? I’m still in a relaxed mode. 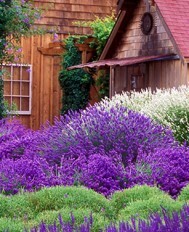 Purple Haze is on my priority list for future vacations. What a wonderful video — PHL is a must-visit for me every time I go to Sequim. Congrats on the FarmHouse, it looks fabulous! wel , from here seems to be nice , one thing i m sure , it smell very good . Beautiful! I want to LIVE there! Purple Haze is always on my list of places to stop when we go to Sequim! Your products are awesome! A friend of mine lives in seattle and he gift me some of this products and they are awesome, they smell very good! when is going to be a store here in Mexico?